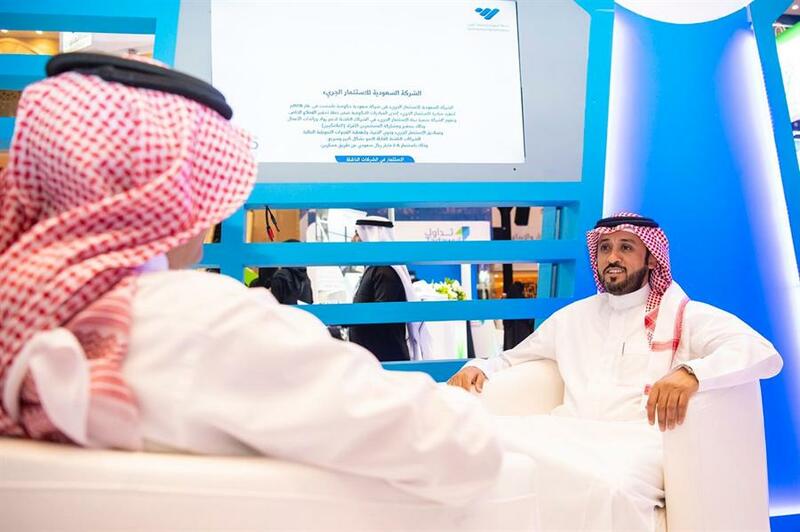 Saudi Arabia’s Small & Medium Enterprises General Authority (Monsha'at) has signed several strategic partnerships to support SMEs in “Biban Al-Medina Forum”, Sami Al Hussayen, Vice-Governor of Planning & Development at Monsha'at, told Argaam on Monday. A deal was closed with Riyadh-based WalaPlus on price discounts, while another one was inked with Taibah Valley Co. to promote investments in SMEs specialized in technical, educational and healthcare sectors. Other partnerships were formed with Madinah and Yanbu chambers of commerce, as well as the Islamic University to promote entrepreneurs. “These partnerships will contribute to supporting SMEs and boosting their contribution to the Saudi gross domestic product, in line with Vision 2030,” Hussayen said. The three-day event, which was attended by over 24,000 visitors, was concluded on Feb. 9.